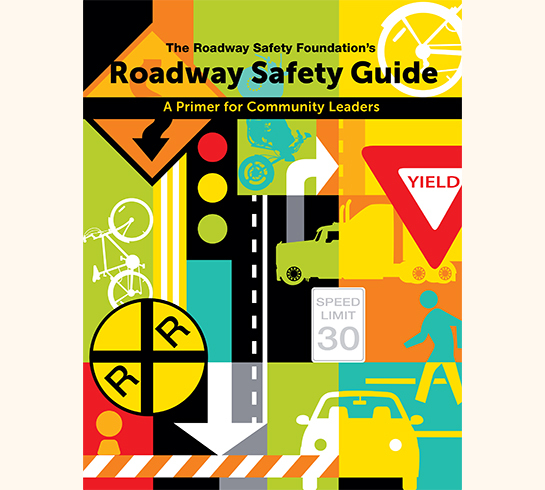 This 100 page guide covers all the nuts and bolts you can imagine concerning roadway safety and the cover does too. 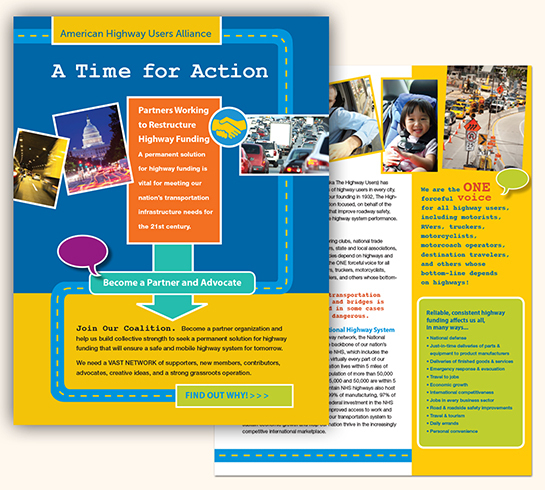 With illustrations of cars, trucks, motorcycles, bicycles, highway signs and more, the publication demanded attention from the Foundations’ Capitol Hill clients. 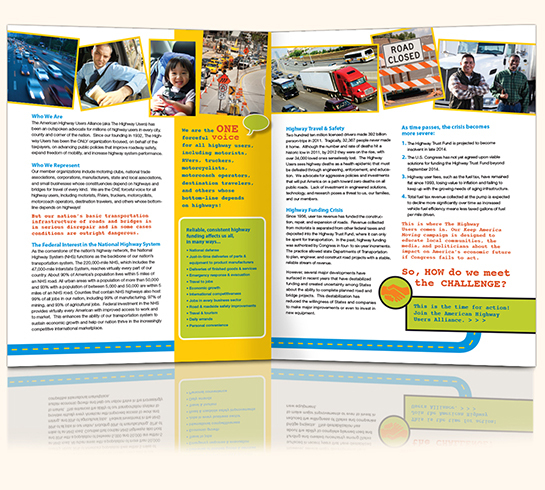 When NOFAS came to me with this vitally important subject matter, they expressed they wanted an uplifting piece to appeal to parents and give them hope for their children through the programs they offer. 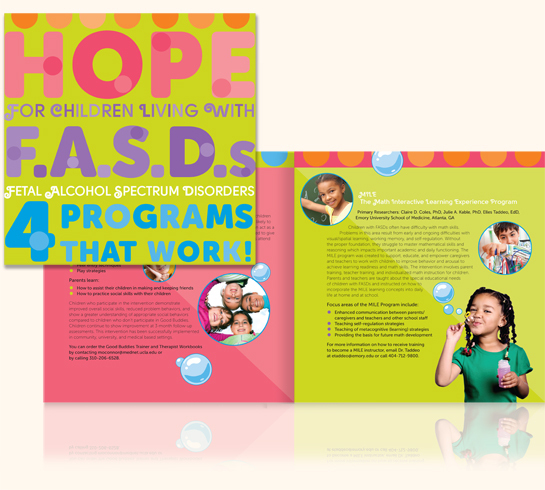 Children with FASD often look like, and like to do the same things as other kids, so that was the driving force behind the design. 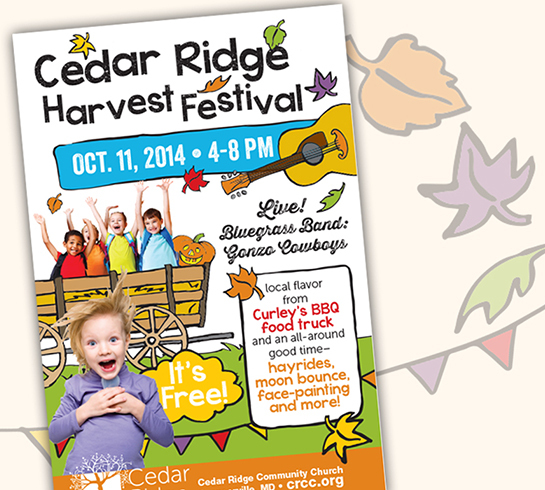 Using the premise of bubble blowing, this colorful brochure is bound to get parents’ attention and pointed to programs that can help them. I have been attending this stellar art school for quite a few years so when they asked me to promote its Gala I happily accepted. For the cover, I took a photo of an artist’s palette covered in paint and used it to create the colorful type. 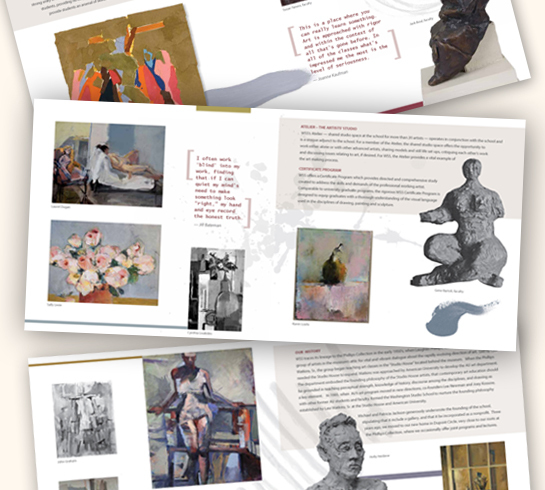 On the interior, brush strokes, ink splatters and scribbled pencil lines complement the artwork. 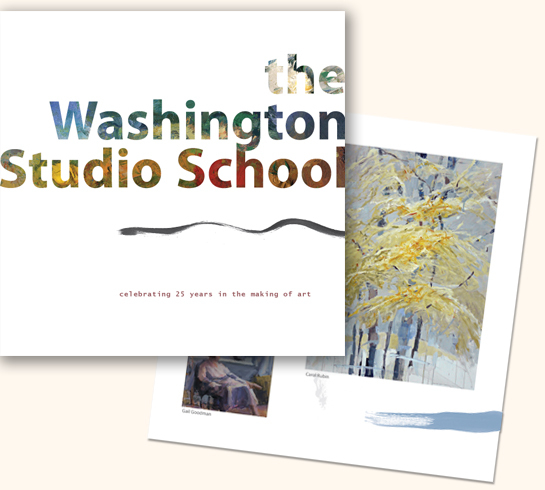 This commemorative book displaying faculty and student work was a giveaway at the event and is still used today to promote the schools’ work. 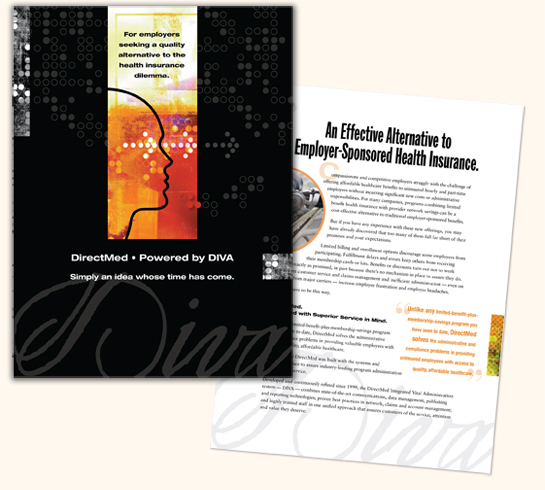 DIVA is the “brains” behind these non-insurance benefits — a complex computer software system that streamlines the myriad of benefits offered. 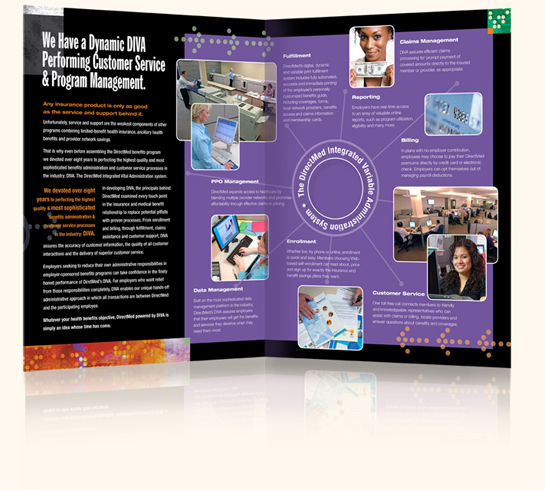 The client wanted a brochure to highlight this powerful software advantage they have over their competition, as well as the human side of their services.